Selz makes dropshipping with AliExpress seriously simple. Build your online empire without ever handling inventory. AliExpress dropshipping via Selz is the fastest, simplest way to get an eCommerce business off the ground. Our platform is powerful and user-friendly, at a cost that won’t cut too far into your margins. Anytime you need a hand, our 24/7 customer success team is there to answer your questions. You don’t need an MBA or years of web-design experience to start a business with Selz. We take care of the heavy lifting so you can focus on building and marketing your product base. Start a Facebook store in minutes, and spread your products across the web with buy buttons and widgets. 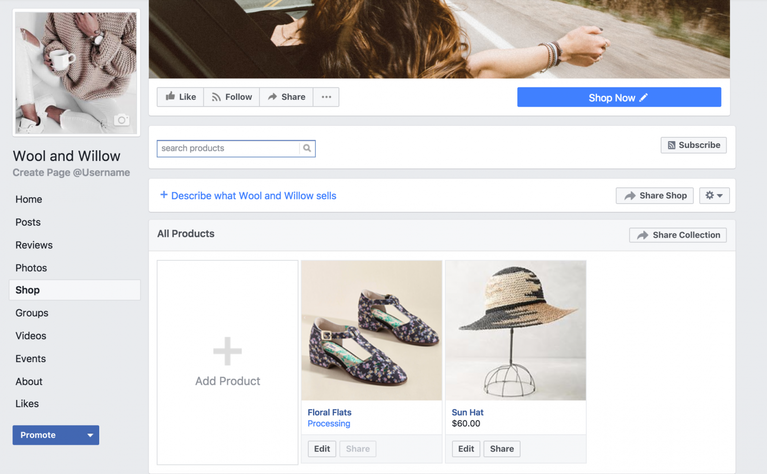 Customers will be able to browse your products in the new Facebook Shop area of your Facebook Page and checkout in the secure Selz API. 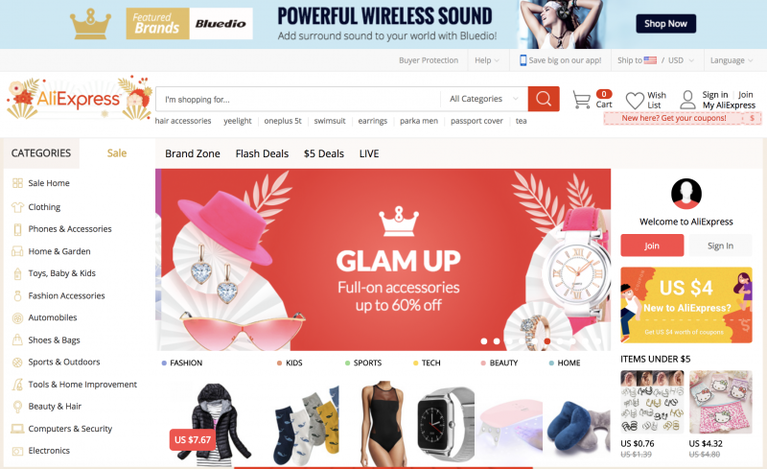 With Selz, your AliExpress dropshipping store can have an online presence anywhere you do. Our professionally designed themes are stylish, elegant, and so, so easy to customize with your unique branding. Drag and drop products, set up a blog, and add photos and videos for a seamless shopping experience. Dropshipping with AliExpress has some of the lowest overheads of any business model. Don’t wait for start-up funding- simply connect with manufacturers, market your products, and grow. 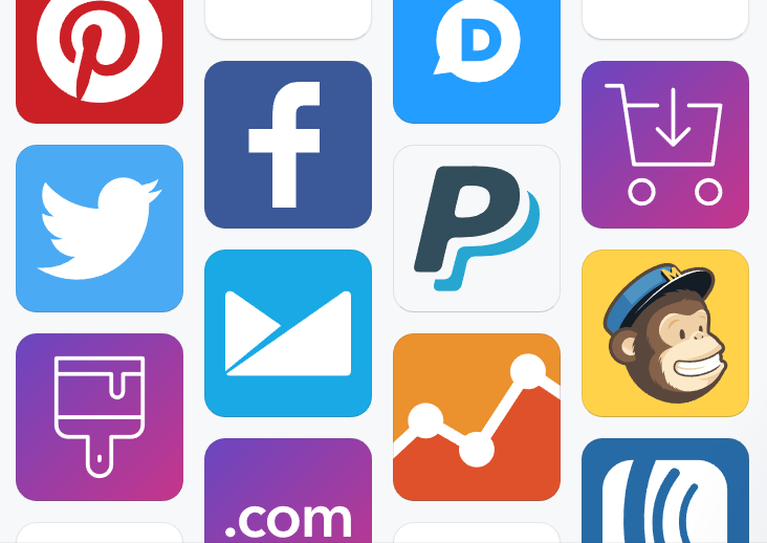 Selz integrates with some of the best apps on the web. 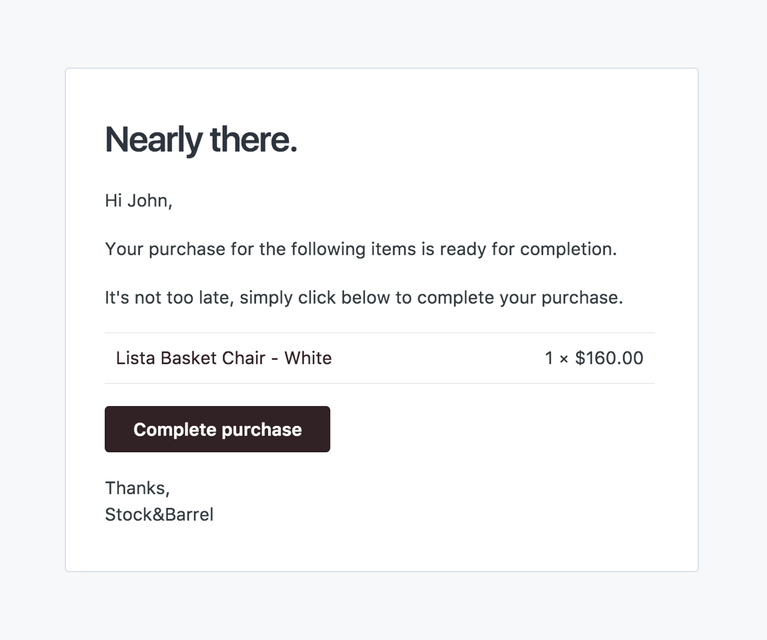 Whether it’s detailed analytics, email automation, or social proof, you can supercharge your store with only a few clicks. Search engine optimization doesn’t have to be daunting. 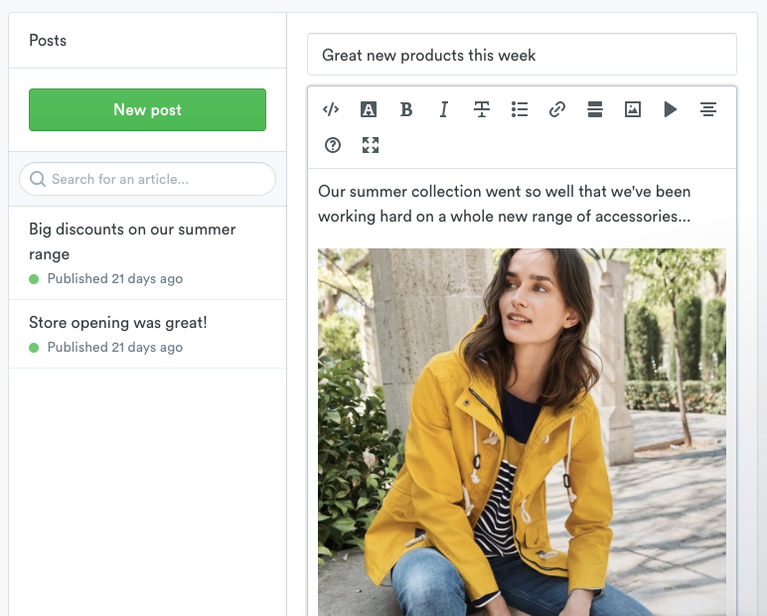 Each product description on Selz has a Page Title, Meta Description, URL, and live preview so you can see ahead of time how it will appear in searches. Establish customer trust with bank-grade encryption on your AliExpress dropshipping store. All transactions and credit card information on Selz checkout pages is protected with industry standard security, including encryption and SSL security. The Selz platform is also PCI compliant. Selz includes fully integrated payment processing for all major credit cards and PayPal without the customer ever having to leave your site. Over two-thirds of online shopping carts are abandoned before the customer completes a sale. Win back lost sales with automated follow-up emails when a customer doesn’t complete a transaction. Customize your reminders and include discounts, sales, and more. You can see up to a 20% increase in sales using abandoned shopping cart emails. 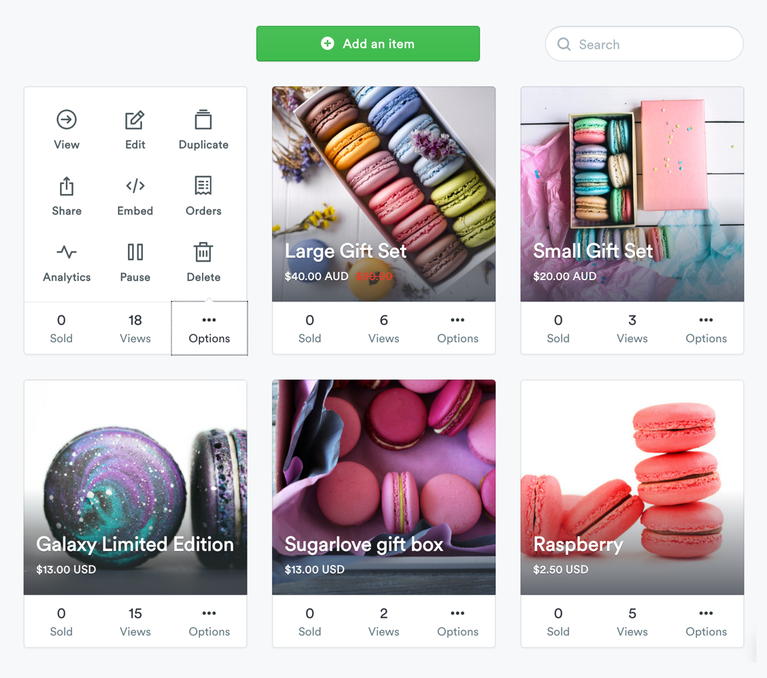 Unlike other eCommerce platforms, there is no need to add a different account or buy another app- the feature is built into Selz Standard and Pro plans. So, so simple. Keep your customers' attention after they have finished their transaction. Post purchase redirects take them to exclusive content, custom thank you pages, and continue the relationship long after they click “buy." Go farther. Get to know your customers with detailed profiling. Use in-app messaging to connect. Reward loyalty by treating your buyers to discounts or free shipping. Every Selz store comes with a powerful, free blog. Use content to draw in new customers, provide value to your followers, and advertise new products and releases. Tell your story. Establish authority. Give sneak peaks of your products. Selz blogs run on the same professionally designed themes as stores, meaning it’s super simple to match your branding. Customers can read your content and shop without ever leaving your store. 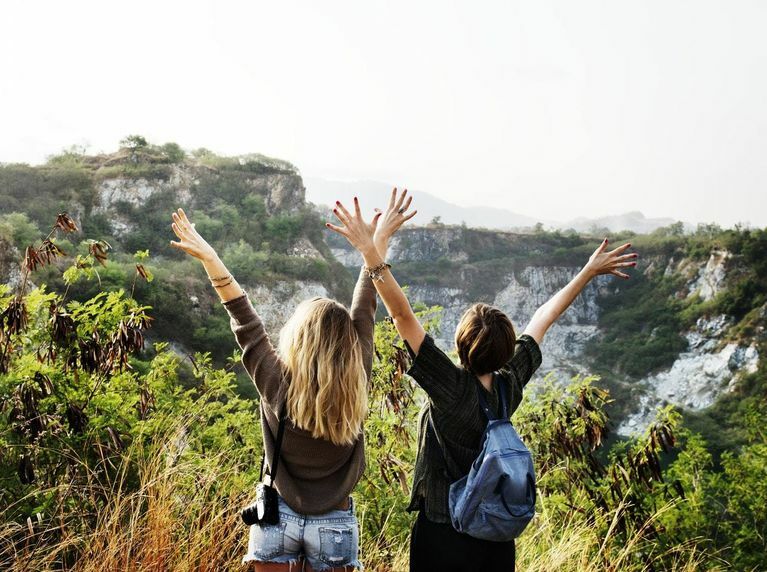 Already have a blog? 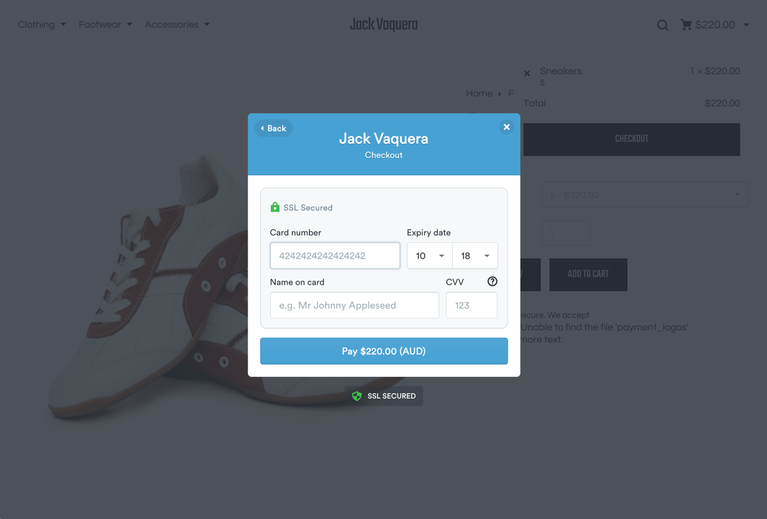 It’s so easy to embed your online clothing store in an existing Wordpress, Blogger, Weebly, Wix, or Squarespace site, and really anywhere that has an HTML field. 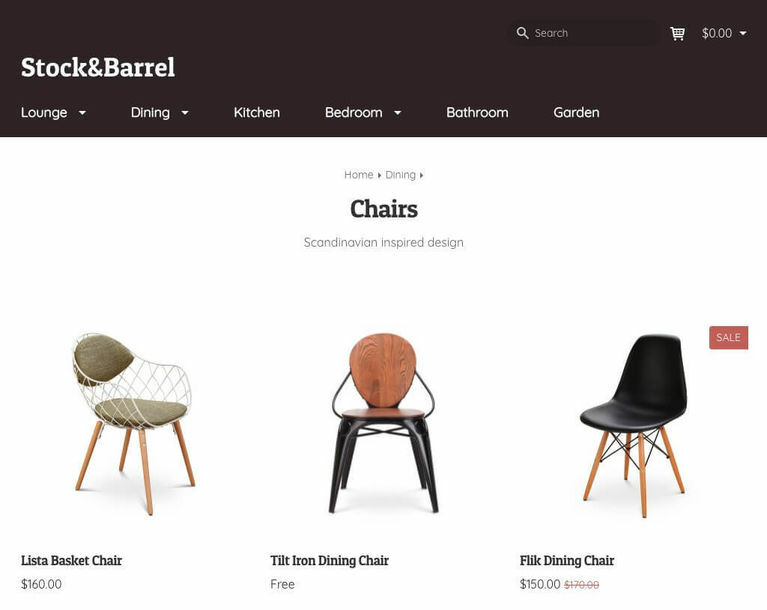 The majority of time on eCommerce sites is done on mobile devices, and Selz stores are automatically optimized to look great, regardless of how your customers are browsing. We’re committed to your business and we have the support to prove it. As an entrepreneur, you probably don’t follow a strict 9-5 schedule. Neither does our support. 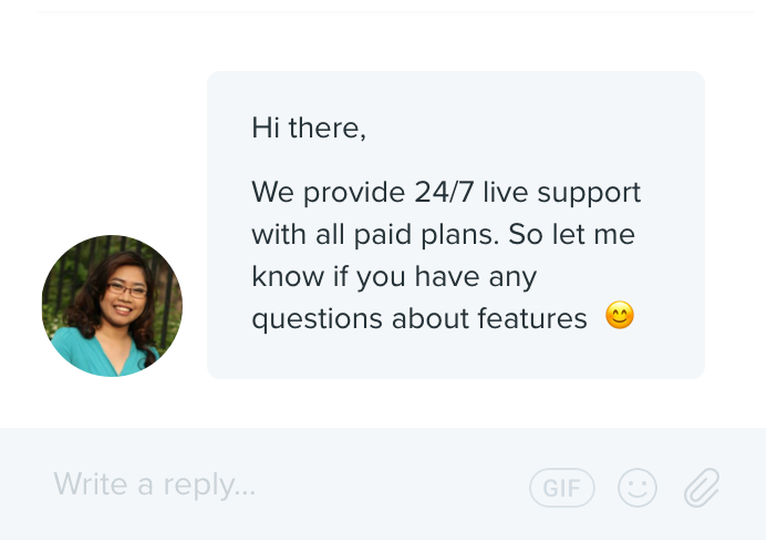 Email and live chat service means that you can get answers to your questions in minutes and go back to doing what you do best: building your company. Our world-class CS team is here anytime to ensure that you are successful and comfortable working with Selz.